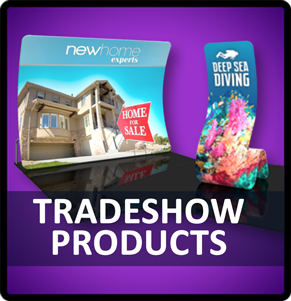 We are located in Las Vegas, the tradeshow capital of the world, and we specialize in the event production and tradeshow business. 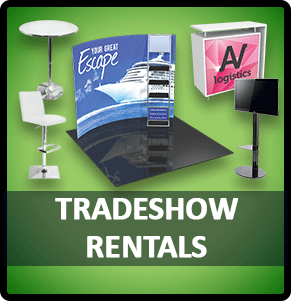 We know the ins and outs of the entire setup process for trade shows at Mandalay Bay, the Las Vegas Convention Center, the Sands Expo Center, as well as every major hotel and event space here in Las Vegas. 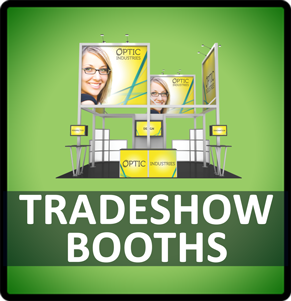 We can help you navigate complex show requirements with a customized plan and booth design that will save you from any headaches and unknown variables. Our options are suitable to budgets small and large.